Rain and Hail L.L.C. provides agricultural insurance. It offers protection against low farm revenue due to unavoidable causes; crop revenue coverage; protection against yield reduction caused by hail and/or fire; income protection coverage; group risk income protection; group risk plans; and protection of the gross margin between the value of the insured hogs and the cost of corn and soybean meal. 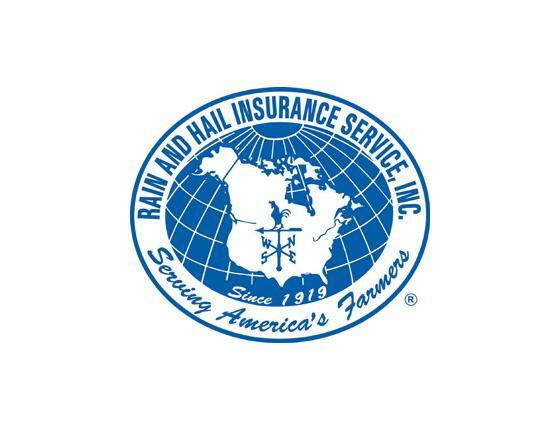 The company also provides protection against declining livestock prices; and protection against yield and/or quality loss due to named perils, as well as revenue assurance, crop-hail endorsements, multiple peril crop insurance endorsements, and private stand alone programs. Mauser Insurance has seen the success that can come from choosing them and we encourage you to learn more about their products and services.